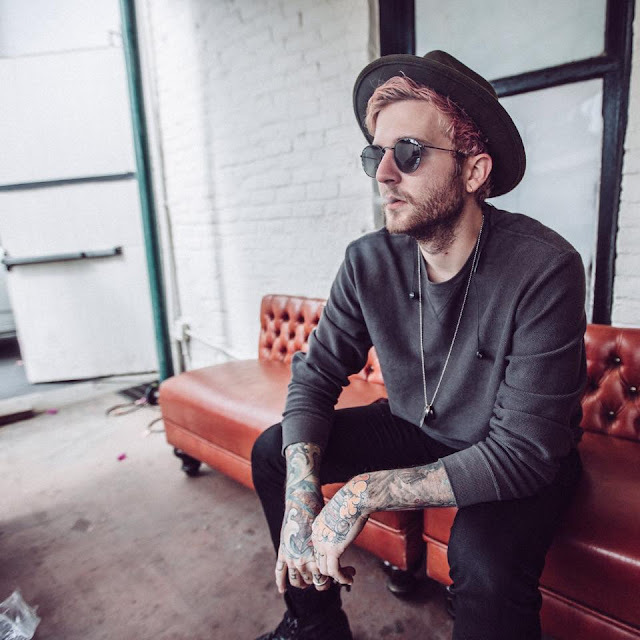 After leaving The Neighbourhood back in 2014, Bryan Sammis (aka Olivver The Kid) has been making his own music, and it's safe to say we've been fans from the start. His new track "BBBlue" is taken from his new EP "The Boy Who Cried Wolf". You can listen to the neo-soul/electro-pop track just below.